The following is a recent interview with Professor Ana Lucia Araujo (Howard University) about slavery studies. Professor Araujo is the general editor of the Cambria Slavery Studies Series. Question: Congratulations on being nominated as a member of the International Scientific Committee of the UNESCO Slave Route Project! Could you please take us back a little and tell us how your interest in studies in slavery began? Ana Lucia Araujo: My interest in slavery is related to the fact that my home country Brazil imported the largest number of enslaved Africans in the Americas. 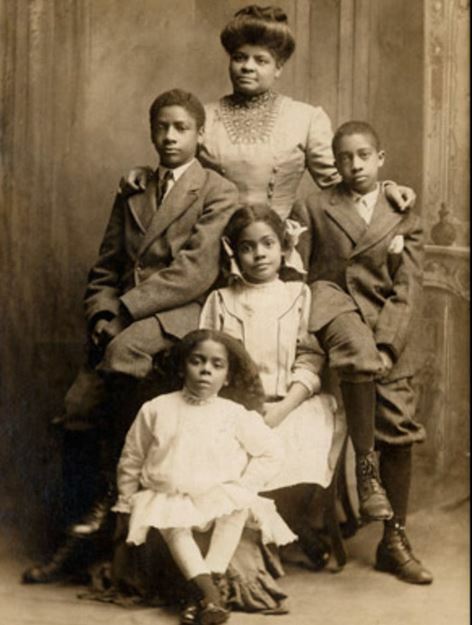 Today more than 50 % of the Brazilian population is of African descent. Brazil is marked by this huge African presence in all social and cultural spheres. When I left Brazil about twenty years ago I started working on European travelogues of the nineteenth century, and slave life emerged as the most important topic addressed in these travel accounts. I decided then to study memory of slavery in order to understand how slavery shaped Brazilian society and left so many scars, especially visible through its racial inequalities. Today my work is much more transnational, but Brazil is at the origin of my interest in slavery studies. Question: You have said previously that “slavery is not dead; it’s not even past.” Could you please elaborate on this in the context of why studies in slavery is all the more important today and for future generations? Ana Lucia Araujo: On a daily basis there is news in various languages about Atlantic slavery—news about the creation of monuments, the discovery of a slave cemetery, the unveiling of an exhibition on slavery. We have never seen before such a growing interest in all aspects associated with Atlantic slavery in the Americas. There are also a growing number of studies on slavery in Africa and the Muslim slave trade. This interest is certainly associated with current racial inequalities, racism, and white supremacy that in all former slave societies affect people of African descent. This is why is slavery is not dead,—its legacies are very much alive, and this is also why studying slavery is so important in helping us understand the present. Question: Could you please tell us about the different directions you believe that studies in slavery needs to take and the kinds of works you seek for the Cambria Slavery Studies series? Ana Lucia Araujo: Today slavery studies are more international than they used to be. I am looking for works that conceive of slavery as an institution shaped by transnational forces. The various scholars on our diverse editorial board cover many geographical regions and themes, thus comparative works are very welcome. Monographs focusing on memory of slavery either in the Americas, Africa, or Europe will also be great contributions to the series. Works on visual representations of slavery either in painting, engraving, and film are also very welcome. We are also looking forward to receiving proposals of monographs focusing on slavery and religion and women and slavery. Cambria produces very beautiful books and its team does a tremendous job in featuring visual materials such as photographs, engravings, and paintings. Question: What about today’s human trafficking problem? Would a study of this contemporary problem be something that you would welcome for the series? If so, what are some examples of the kind of book projects you would like to see? Ana Lucia Araujo: It is important to specify that human trafficking today emerges in a very different context than that of the Atlantic slave trade; and unlike the Atlantic slave trade, human trafficking is illegal and its victims come from different parts of the globe. Therefore, despite the use of the term slavery to refer to a variety of regimes that include forced work and despite the temptation of equate present-day slavery and Atlantic slavery, these are two different phenomena. That distinction made, human trafficking is a huge human rights issue that requires specialized scholarship. We are looking forward to receiving works focusing on human trafficking; two members of our editorial board, Joel Quirk (Professor, University of Witswatersand, South Africa) and Benjamin Lawrance (University of Arizona, United States), are specialists in this field. Question: For those who do not specialize in slavery studies, could you please elaborate on why and how they could incorporate slavery studies into their curriculum? For example, how would a professor in film studies do this? Ana Lucia Araujo: Scholars who are not specialists in slavery can incorporate slavery studies to their courses by exploring primary documents such as slave narratives, through the exploration of museums and monuments. 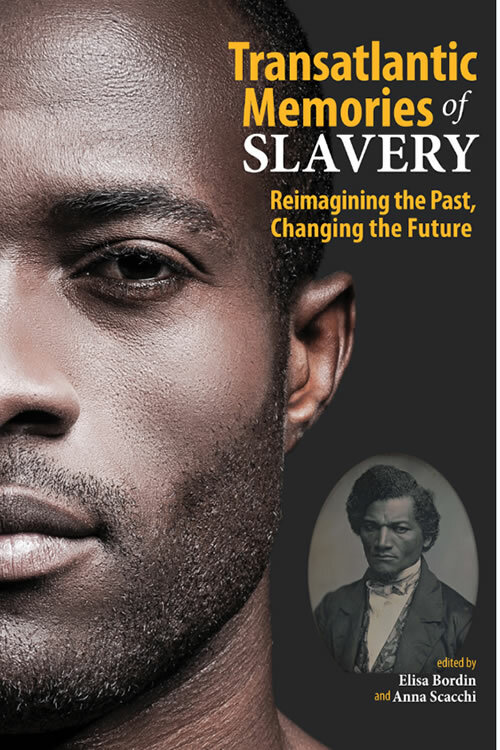 A recent book published in the series, Transatlantic Memories of Slavery: Reimagining the Past, Changing the Future, for example, explores these dimensions by examining the representations of slavery in the famous film Django Unchained. presentation, and proliferation of African legacies in Brazil. … this book examines the systematic suppression of black and African-centered arts, bodies, religious practices, cultural norms, and sociopolitical traditions in Brazil. Chartering new perspectives, scholars uncover archival mysteries, museum practices, hidden histories, and places of historic trauma. This collection also reveals communal legacies of resistance and empowerment in the lives and practices of all Brazilian people. Read the rest of the review. 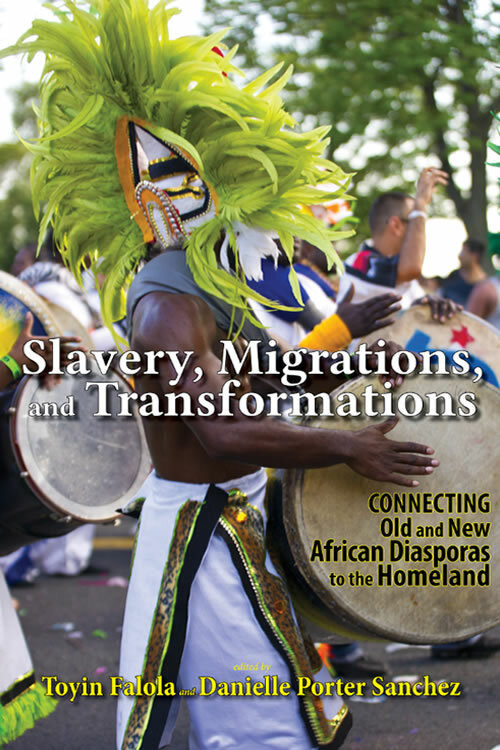 Congratulations to Professors Elisa Bordin and Anna Scacchi on the glowing review of their book, Transatlantic Memories of Slavery: Reimagining the Past, Changing the Future, by the European Journal of American Studies. The following are excerpts from the book review. This book is in the Cambria Studies in Slavery book series (general editor: Ana Lucia Araujo). See this book at the #LASA2016 congress. For a 30% discount, order Transatlantic Memories of Slavery now and use the coupon code LASA2016 at www.cambriapress.com. You can also buy this book on Amazon and get free shipping. Stay posted for more groundbreaking books! Cambria Press announces a new publication in the Cambria Studies in Slavery: Past and Present Series by Ana Lucia Araujo (Howard University). Like us on Facebook and follow us on Twitter to stay posted. See the press release for Cambria Press for Transatlantic Memories of Slavery. Watch the trailer for this book from Cambria Press. Both books are in the Cambria Studies in Slavery: Past and Present Series headed by Ana Lucia Araujo (Howard University).